Does your project require mailing? 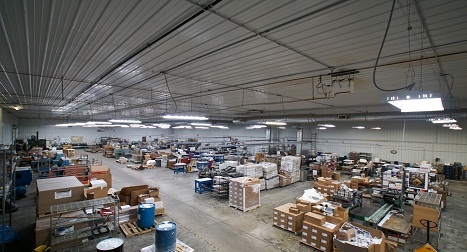 Wayne Printing Co. has a direct mail department “in house”. Mail Tech’s resources are available to manage mailing lists, personalize, address, sort, and deliver your job to the Post Office efficiently and affordably. 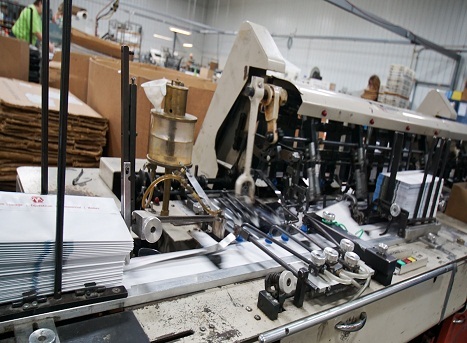 We offer our customers fast turnaround, a high level of accuracy, quality, and low pricing that you need for a successful mailing. 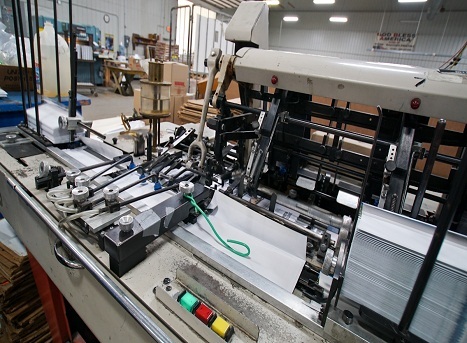 Wayne Printing and Mail Tech offer the solutions to meet all your mailing needs. High-speed laser printers, simplex and duplex, continuous forms and sheet-fed. Digital imaging on coated stocks. 7-3/4, #10, #11, #12 Inserters (8 stations). Jumbo 9” x 12” Inserters (8 stations). All classes of mail service (First Class, Presort Standard, and Packaging Services, regular and non-profit). Load planning and drop ship to BMC, SCF, and DDU. Election and retail mail expedited shipping.